The journal has published regarding the latest implementation of renewables on Ballen marina. The Havnemagasinet mentioned the Samsø’s largest marina as a test port in a pioneering EU project to help island communities with limited electricity networks increase the use of renewable energy. The project SMILE (SMart Islands Energy Systems) was highlighted in the article explaining how it is possible to optimize the Ballen Harbor by storing and controlling the energy of solar cells. ‘’In 1997, Samsø was selected as the role model by the government for a society based on renewable energy. The island is today CO2 neutral based on solar cells, wind turbines and biomass. The island produces so much electricity that they export to the mainland. The vision is to be free of fossil fuels by 2030. The electricity grid glows in July. Samsø is also a popular holiday island and the need for electricity fluctuates during its high and low season. Ballen offers plenty of restorations, clothing stores, shopping opportunities and local entertainment. In the high season, many from the island seek towards the Ballen Harbor, which is Samsø’s largest marina with 10,000 guests annually. During the high season, therefore, there is a lot of pressure on the electricity grid in the harbor, which is at its peak in week of 29’’ wrote the journalist Af Trine Larsen in the article. “We are experiencing a critical period of approx. Six weeks in the high season, where there may be bottlenecks in the port’s power supply. 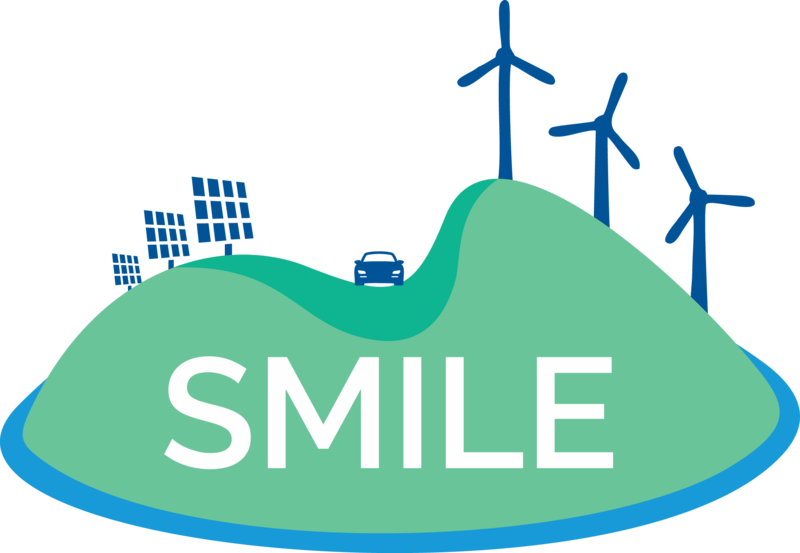 We are positive about being selected for the SMILE project, because it is a great opportunity for us to test how we can optimize the port and hopefully inspire others who are also considering green energy, ”said Frederik Bilsted Pedersen, department head for Samsø Marina and ferry crossing in his reportage with the journalists. You can download the article –in Danish- in the corresponding section of the website. Click here to go to ‘Downloads’.